In this US exhibition, there are the most important galleries in North America, Latin America, Europe, Asia, Australia and Africa, including a remarkable exhibition of works belonging to modern and contemporary art masters, as well as a new generation of emerging star artists. Paintings, sculptures, installations, photographs, films and reproductions of top quality works are on display in the main exhibition hall. 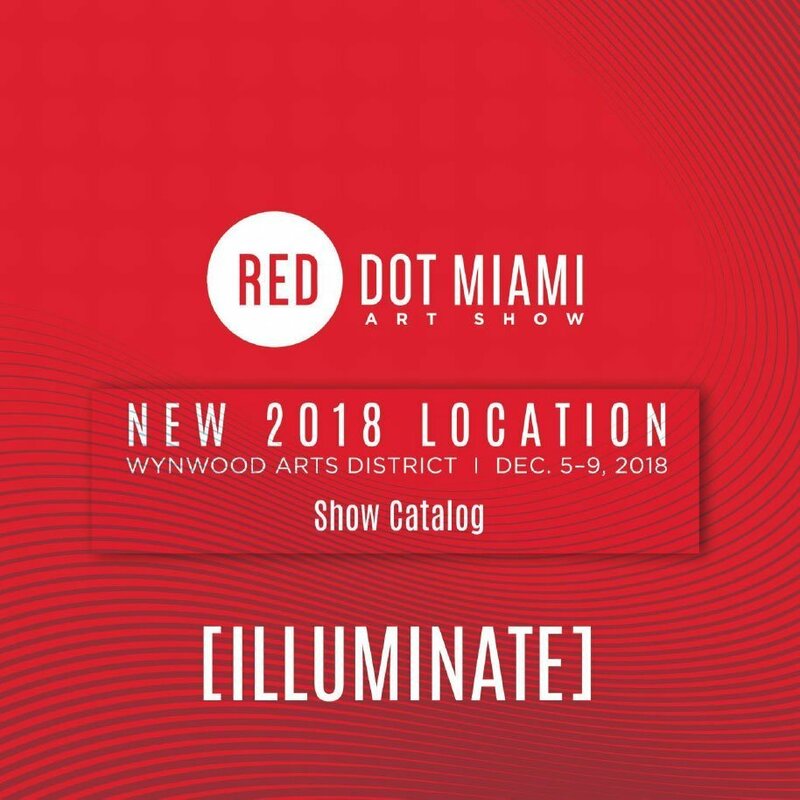 Red Dot Miami is scheduled from December 5th to 9th 2018 in the new and iconic location of Mana Wynwood (2217 NW 5th Avenue). 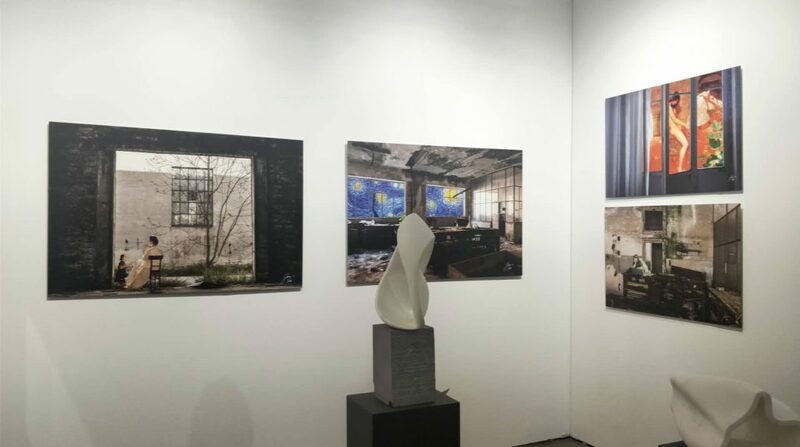 The common thread and curators’ theme of this 13th edition is [ENLIGHTEN], with the declared aim of “enlightening the best that contemporary art world has to offer”, among more than 500 leading contemporary artists of primary and secondary markets from around the world and over 60 galleries. RD18-Wildstyle Ink Studios. 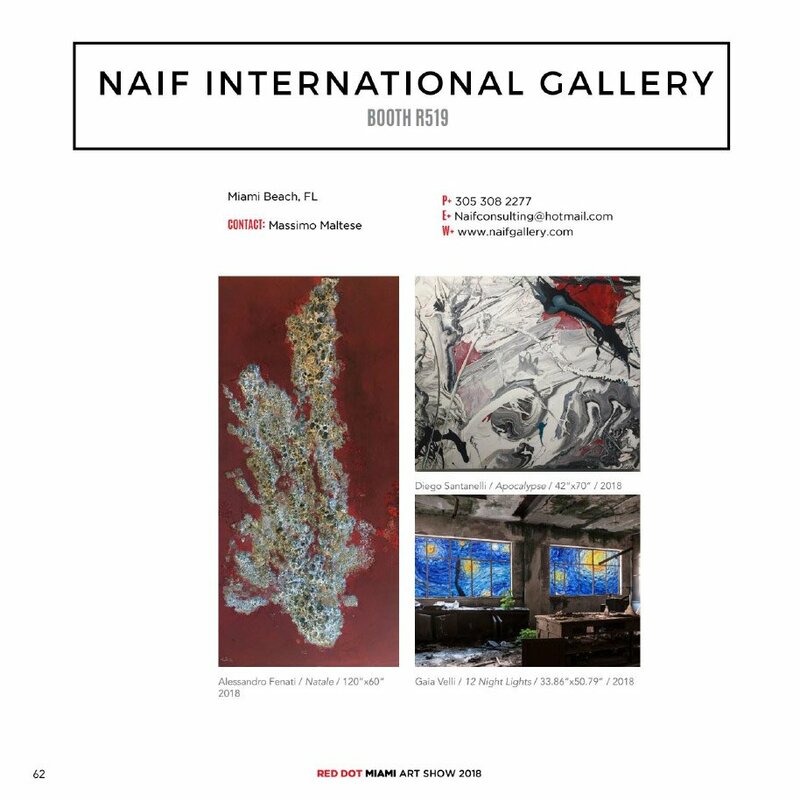 Photo courtesy: Elliott Stares Public Relations Inc.
One of these is the Naïf International Gallery. 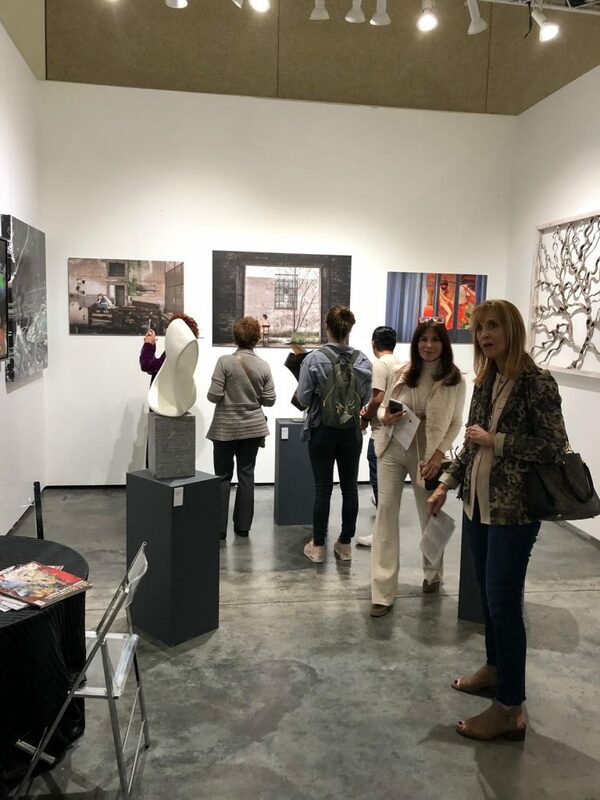 Founded in 2005 by Massimo Maltese and dedicated to national and international artists interested in contemporary art scenery in Miami, it works actively on American territory to bring artists, professionals and collectors together, besides devoting itself to develop and launch young emerging talents. At Booth 519, Naïf International Gallery exhibits, among others, the works by the very young artist Gaia Velli, which includes one of most photographed canvases at Red Dot, “Night Light”. 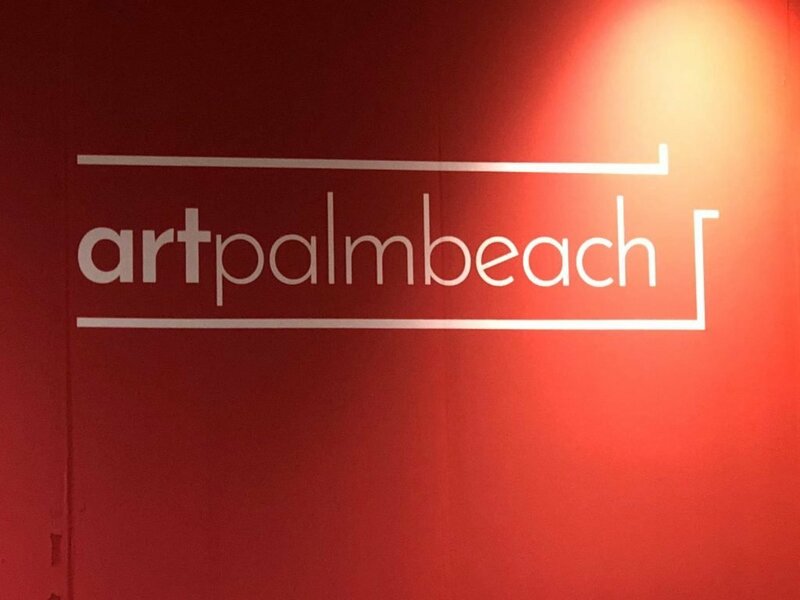 Art Palm Beach is an exhibition of modern and contemporary art, the most important art event in Palm Beach. This exhibition, founded in 1997, is held in West Palm Beach and shows the works of international artists, ranging from “the most promising emerging talents” to the already famous masters.